Definition at line 329 of file llviewermenufile.cpp. 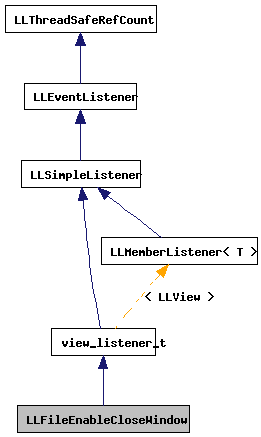 Definition at line 331 of file llviewermenufile.cpp. 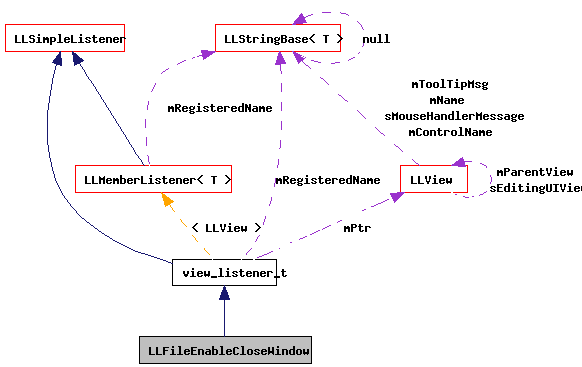 References LLView::findControl(), LLFloaterView::getFocusedFloater(), gFloaterView, gMenuHolder, gSnapshotFloaterView, NULL, and LLControlBase::setValue().